Dr. Bartlett can help you discover the many options available to enhance your smile while taking into consideration your entire mouth, including your bite. 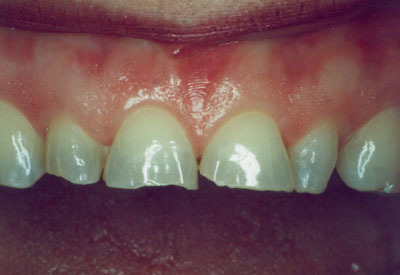 As a result, your teeth will not only look beautiful but will function optimally, as well. Dr. Bartlett and his caring team use the latest technology to create beautiful and healthy smiles! We are pleased to offer our patients the following services in a friendly and comfortable environment. 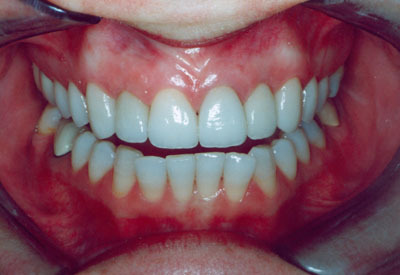 Dr. Bartlett uses a variety of teeth whitening techniques, including Zoom, to get your teeth their whitest and brightest. Zoom teeth whitening is the revolutionary in-office process that gets your teeth their whitest in just over an hour. Our in-home teeth whitening kits are easy to use and great results are achieved in 4 to 6 weeks. Call our office to learn more about our teeth whitening options. Dr. Bartlett uses advanced techniques that allow you to actually see what your smile will look like beforehand. And he can adjust your dentures to ensure a natural look and a precise, comfortable fit. Dr. Bartlett has advanced training and participates in many hours of post graduate study pertaining to orthodontics and invisible braces. 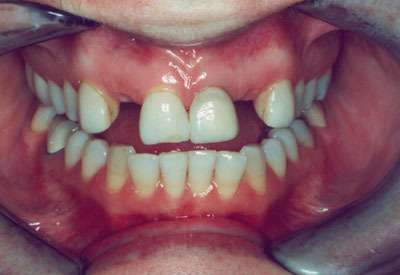 With new techniques some orthodontic cases can be completed in as little as 10 months. 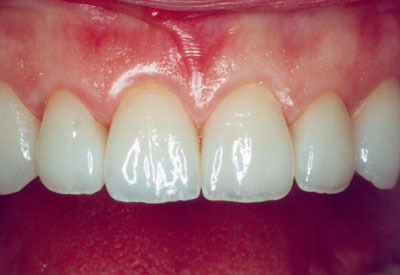 Thanks to CAD CAM technology, Invisalign is able to transform smiles in months without wires. Some orthodontic cases will need traditional braces, but with modern technology even traditional braces are less noticeable and more comfortable then ever. Orthodontics is changing and more patients are finding that braces are not just meant for children. The "clear" way to straighten your teeth. 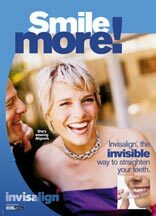 Invisalign gradually moves your teeth through a series of custom made, removable, nearly invisible Aligners. Thanks to CAD CAM technology, Invisalign is able to transform smiles in months without wires. Root canal treatment, also known as endodontic treatment, is a dental procedure in which the diseased or damaged nerve of a tooth is removed so that the tooth can be saved or restored. TMJ Dysfunction is a popular term to describe a disorder of the jaw joints or the muscles that control the joints. Symptoms masquerade as a multitude of other problems such as sinus headaches, migraines, neck and shoulder stiffness and earaches. Dr. Bartlett successfully treats TMJ and Migraines. Dr. Bartlett is a top expert in TMJ diagnosis and treatment. He can pinpoint the source of your pain and provide relief using the very latest in gentle, nonsurgical treatments. Dr. Bartlett has established an excellent periodontal program that has helped many patients avoid tooth loss and maintain healthier bone levels. He offers gentle, comprehensive nonsurgical gum care and a soft-tissue program that has helped restore many smiles over the years. Diagnodent is a major breakthrough that allows Dr. Bartlett to detect tooth decay that x-rays cannot see. We can now locate hidden decay in it's earliest stage, and with treatment stop the spread of the disease before it destroys the tooth from within.